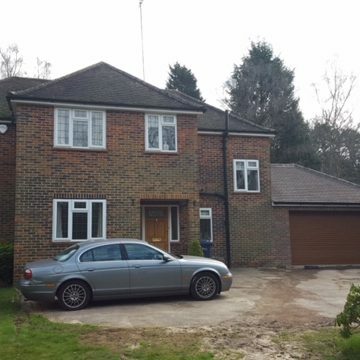 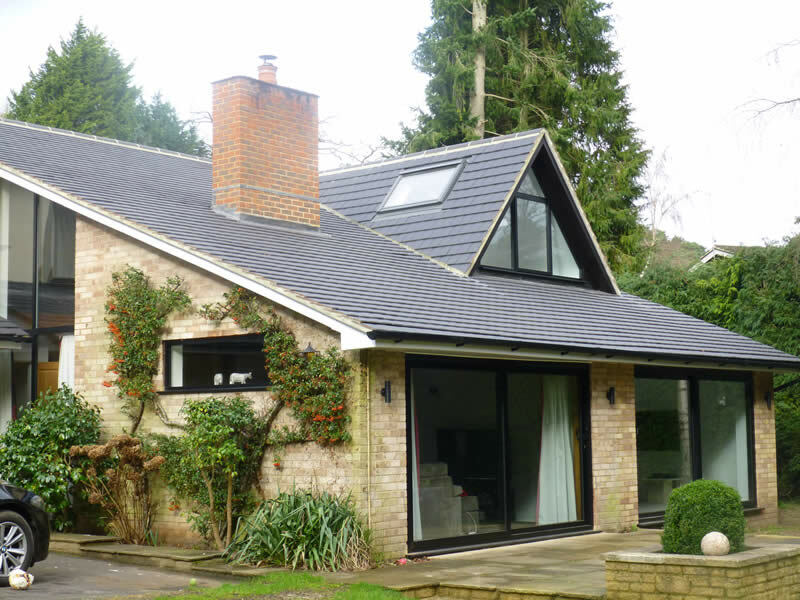 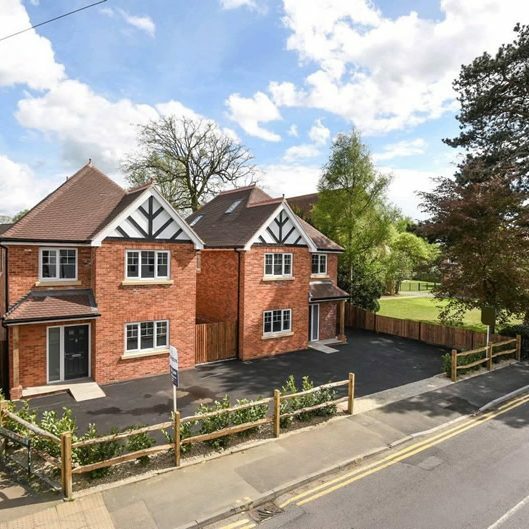 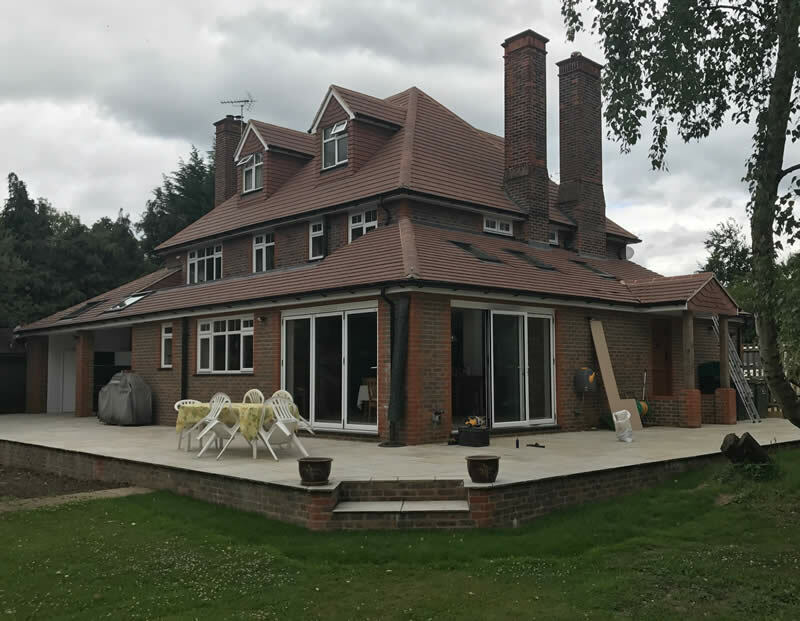 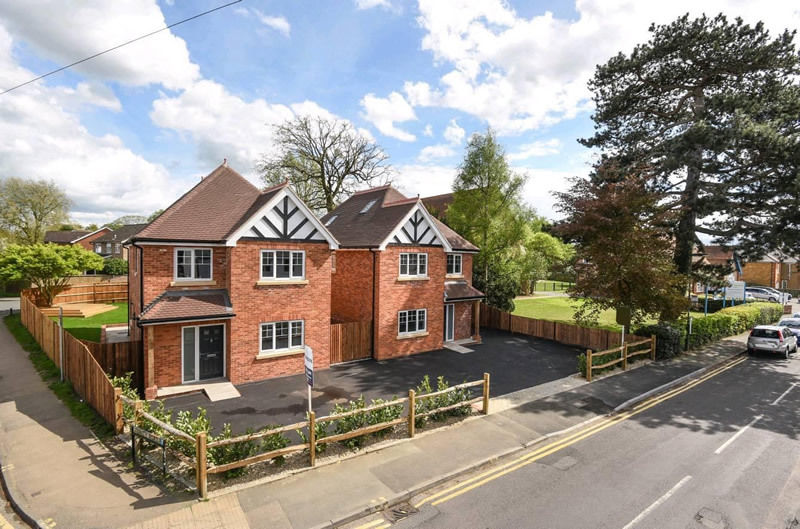 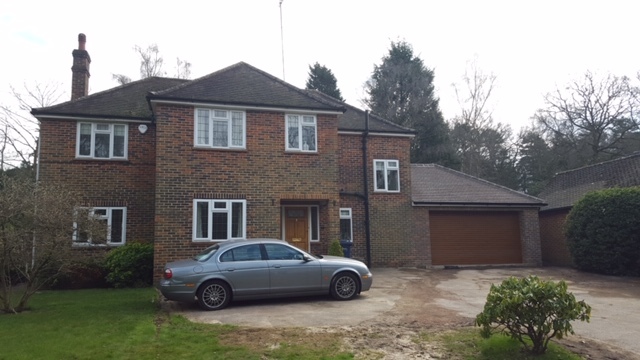 Hogs Back Builders have many years of experience in general building services, that includes complex structural repair or alterations of your property in Surrey or Hampshire. 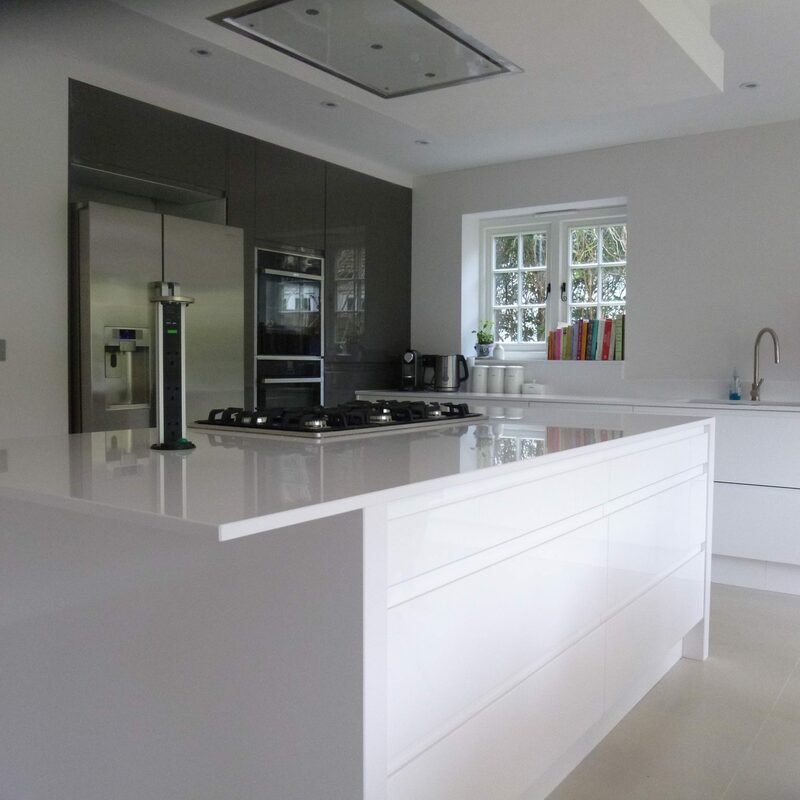 These days many homeowners choose to renovate or to alter an existing property to better suit their needs. 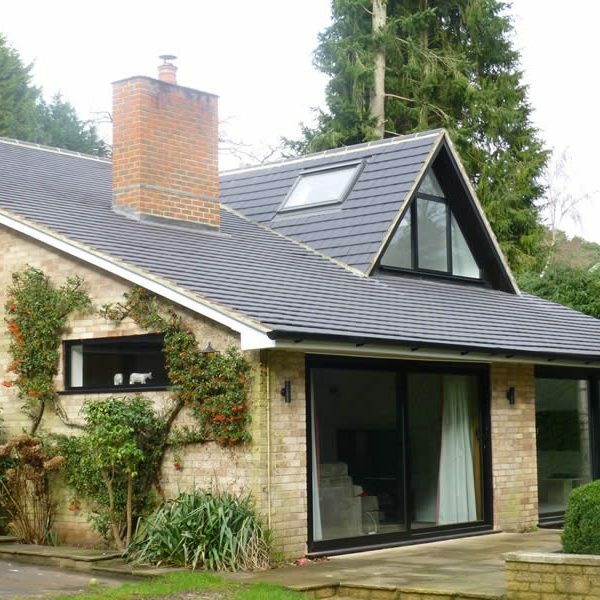 No matter what size your structural alternation project is, Hogs Back Builders are here to help. 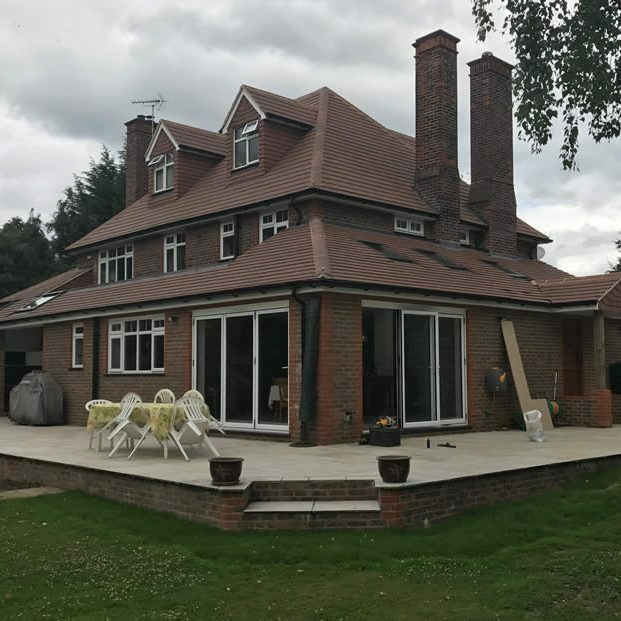 From small jobs, such as a wall removal and chimney exclusion, to bigger structural alterations and repairs, our team members are experienced, skilled and friendly professionals. 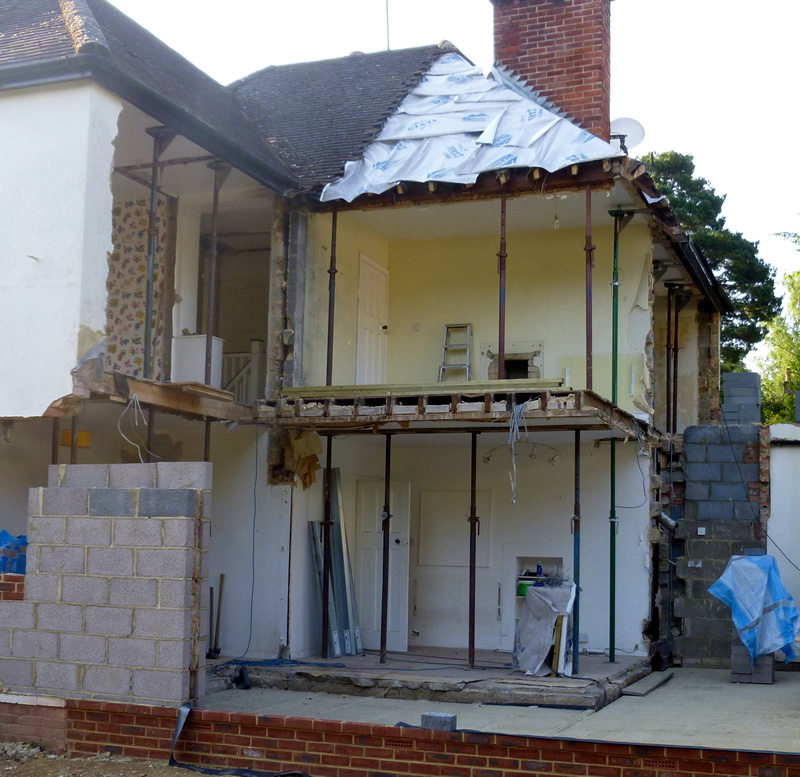 You can make a big difference to a home with some structural alterations. 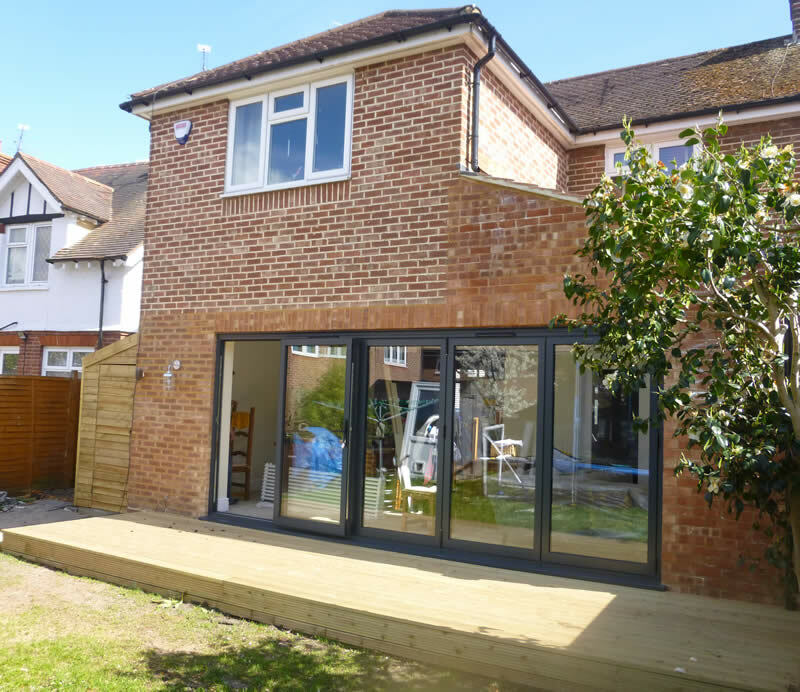 By taking out a few walls you can really open up a house to create some open plan living space, which could potentially make the property feel bigger, and more spacious and bring in more light to the property. 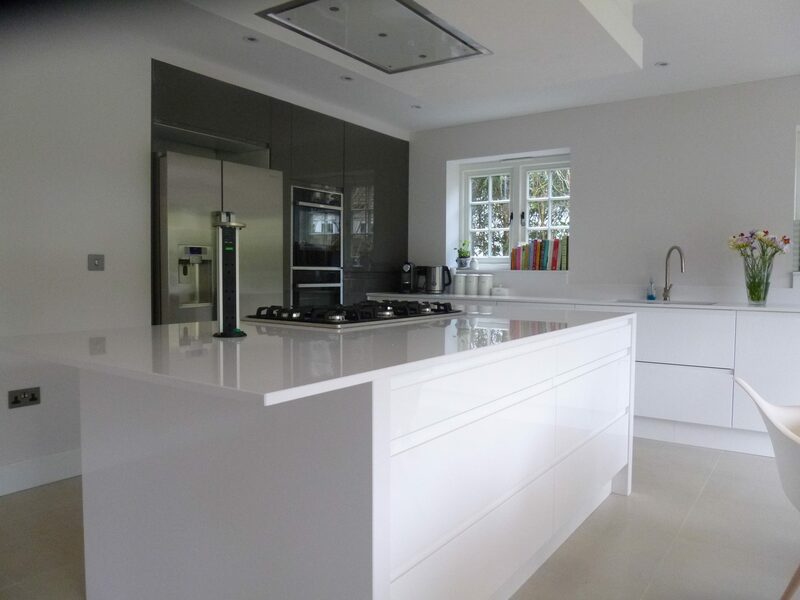 Many of our customers have chosen to have walls taken out between the kitchen and dining room, this gives a completely new feel to the house but also turns the two rooms into a kitchen diner without the cost of going for a full house extension. 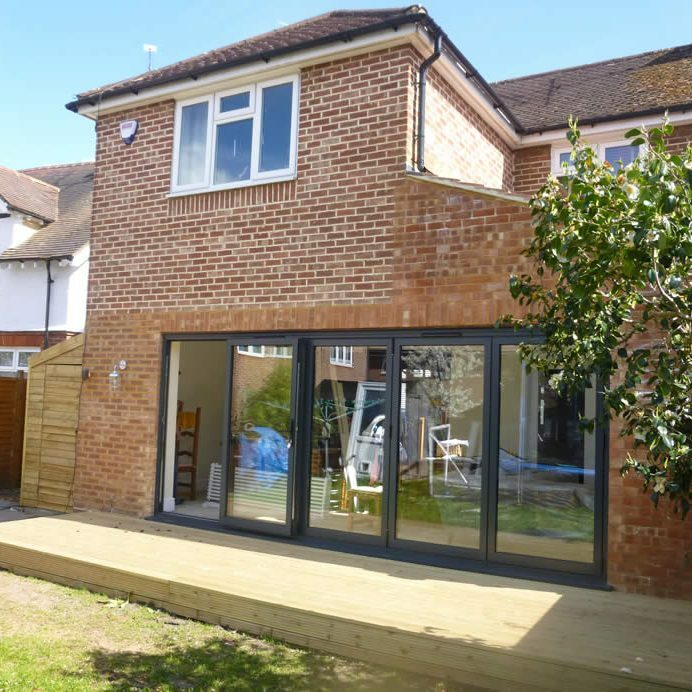 We have also worked with clients who have required rear walls taking out of their property, which then allows them to install bi-folding doors, so you can look right out into the garden giving that room a feeling of depth and light.